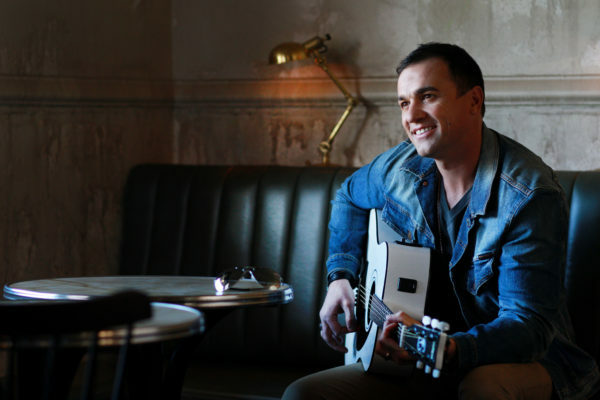 Shannon Noll to perform at Wodonga Caulfield Cup meeting. Fresh from the Deni Ute Muster, Shannon Noll is gearing up for a post-race event concert on Caulfield Cup Day at Wodonga racecourse this Saturday. 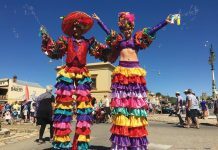 The 41-year old father of three continues to prove a hit with music fans since his success as runner-up on Australian Idol 14 years ago. While many music artists reinvent themselves, ‘Nollsy’ has a simple philosophy. “My opinion is, if it ain’t broke, don’t fix it,” he said. His debut 2004 single was a cover of the Moving Pictures power ballad ‘What About Me’ and remains a crowd favourite, particularly with regional and country audiences. “What About Me always goes really well,” Noll said. Noll appeared on Prime7’s The Morning Show last week and spoke of his desire to use his music to help others, particularly country people, overcome their demons. The 41-year old suffered a bout of depression in 2012 after suffering a painful back injury. “A lot of my stuff in the early days had a positive message and I’m trying to continue that,” Noll said. “One song on the album is about depression. It’s getting worse and worse, especially with farmers in drought time. “It’s not a common thing for them to talk to anyone you know, so by the time anyone is aware anything is going on, it’s too late. “That one moment, if you can get them past that, they can look back at that moment as a life changer for them,” he said. The ARIA chart topper will no doubt prove a hit at the Wodonga Caulfield Cup Day meeting. Wodonga & District Turf Club General Manager Tom O’Connor says the Spring into Summer carnival is about taking the racing experience to the next level. 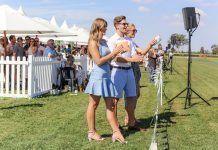 “This is a fantastic facility in the middle of town, and while we focus a lot of the time on the racing, providing entertainment is also what the site is about,” Tom said. Produced by Border Cafe in partnership with Wodonga & District Turf Club.